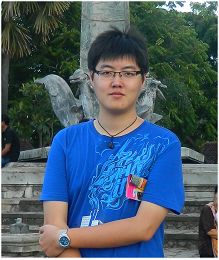 I am currently a Phd candidate at Lab 404, School of Electronic Engineering and Optoelectronic Techniques, Nanjing University of Science and Technology, Xiaolingwei 200, Nanjing, China, under the supervision of Prof. Qian Chen. Between Sep. 2012 and Mar. 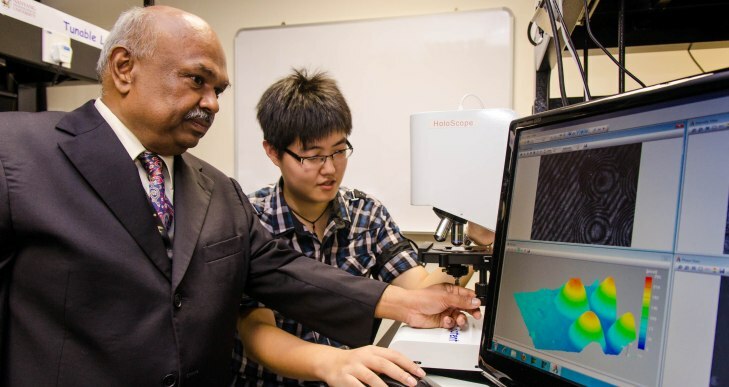 2014, I worked as a Research Assistant with Prof. Anand Krishna Asundi, at the Centre for Optical and Laser Engineering (COLE), Nanyang Technological University (NTU), Singapore. Institut für Technische Optik - Universität Stuttgart, Germany. Skilled in C/C++ programming languages for signal & image processing under environment of Visual Studio 2008 and C++ Builder 6.0. 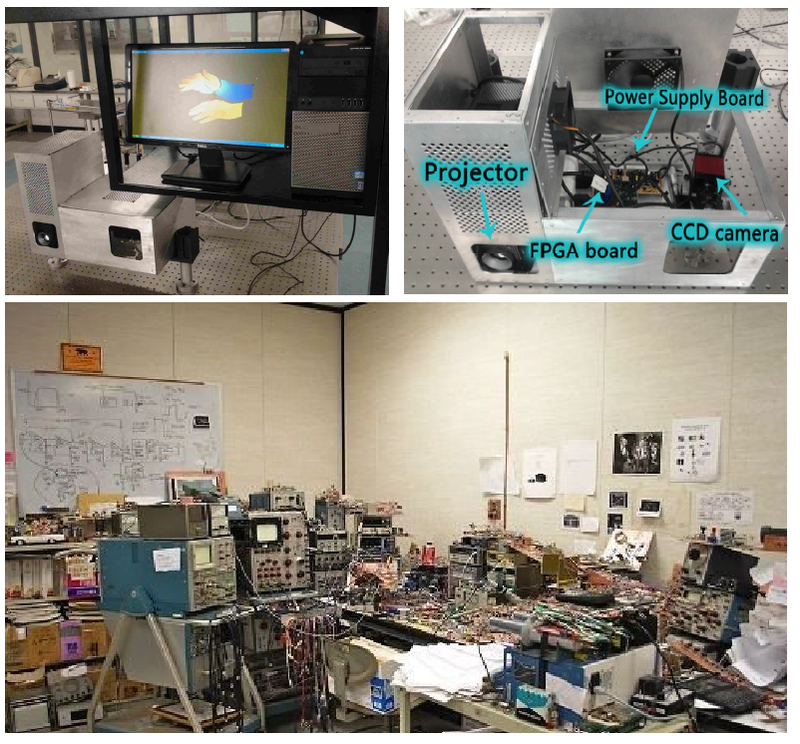 Skilled in camera API programming: AVT (Allied Vision Technologies) GT640, AVT GC1280, The Imaging Source 41AU02. Familiar with digital logic circuits design (hardware), PCB design using Cadence and Altium Designer. Skilled in FPGA and VHDL/Verilog-HDL language for designing digital system, familiar with both ALTERA Quartus II and XILINX ISE. Especially have a profound understanding of the algorithms implemented with FPGA for image processing. Familiar with C51, STM32, EZ-USB micro-controller and Nios II soft core design flow, have experience in interfaces, drivers development and testing. Skilled in using Texas Instruments C6000 DSP (DM642, DM643, DM6446) for algorithms implementation and optimization. Optics Letters, Optics Express, Applied Optics, Optics Communications, Optics and Laser in Engineering, Infrared Physics & Technology, Optics Engineering, Measurement, Computers & Electrical Engineering etc.